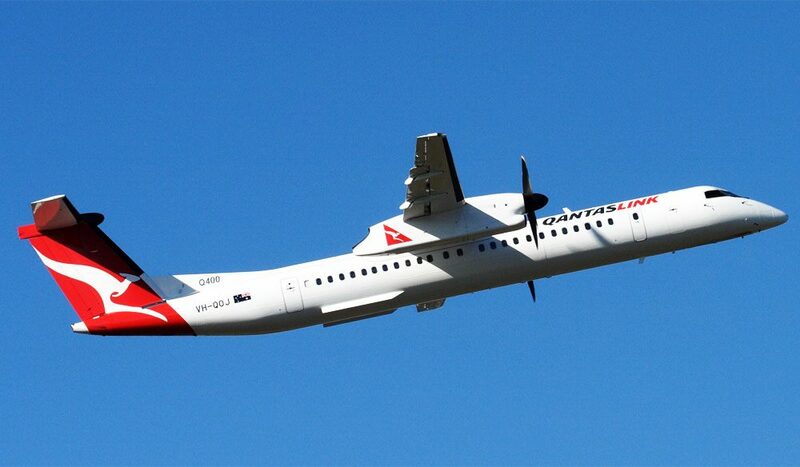 An overwhelming number of AT readers voted QantasLink as the country’s best regional airline. Operating over 2000 flights per week to 56 towns and cities across Australia and Papua New Guinea, Qantaslink has demonstrated an obvious commitment to rural and regional Australia. Many of you pointed out that QantasLink is the only airline to service many outlying airports, such as Lord Howe Island, Alice Springs and Bundaberg. Destinations aside, it is the staff and service that has earned loyal customers, with comments like “the staff are always helpful and welcoming” reappearing time and time again. Taking out first place last year, Regional Express (rex.com.au) is still a strong favourite for its punctual departures and friendly service, while Western Australia’s Skywest (skywest.com.au) again scored votes making the state’s remote locations accessible with reliability, reasonable fares and good service.